There are few names in the golf bag business more-respected than Sun Mountain. 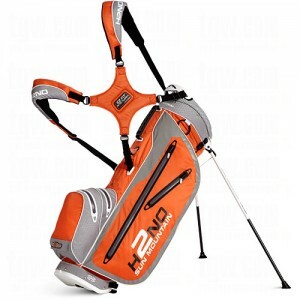 They have been making quality golf bags, in addition to other accessories, for many years and that tradition is carried on with the H2NO stand bag. As the name would indicate, this bag is designed to fight off the rain while enabling you to keep playing your best golf. If you live in an area where rain is frequent and you find that you are on the golf course in the rain more than a few times during the year, the H2NO is a golf bag that you should give some serious consideration. If you think about it, the golf bag is one area of the game that hasn’t really seen much development in terms of dealing with the elements. There are rain gloves, rain suits, umbrellas, and plenty of other items to help golfers deal with the rain, but very few golf bags address this issue specifically. Considering how many die-hard golfers out there will head to the course rain or shine, it seems like it is about time that a golf bag pays attention to the needs of the player who spends a good deal of time on a damp golf course. There are two ways water will make its way into a traditional golf bag – through the material itself, and through the seams. Depending on the type of golf bag you currently use, you have probably found that your bag can have quite a bit of water inside by the end of a rainy round. Not only that, everything inside the bag frequently feels damp or even wet because of the water seeping through. That won’t be a concern with the H2NO. The bag is built from waterproof fabrics, and the seams are sealed to prevent water from coming through. As long as everything is zipped up and the rain hood is used properly, you should be able to keep everything inside dry. While the waterproof design is the main feature of this bag, there are plenty of other things to like. At only 4.5 pounds, it is one of the easiest to carry bags on the market. Additionally, it has the comfortable strap system that Sun Mountain is known for, and the stable legs which retract automatically when the bag is picked up. You don’t have to sacrifice features or benefits to gain the waterproof design – this is a well-rounded bag that can serve you well on days both wet and dry. PING is a golf company with as much history and tradition as any other. PING clubs, specifically putters, have a notable place in the history of the game, and generations of golfers have sworn by their PING clubs. From the iconic Anser putter to the Eye wedges and more, PING clubs are almost instantly recognizable by many golfers. If you have every owned or used a PING club throughout your golf experience, you know the quality and care that goes into the PING brand of clubs. With that in mind, the G30 is something of a departure for PING. Sure, it is still a well-made driver with some of the elements that make PING clubs what they are. 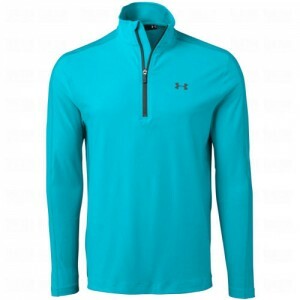 However, it has a unique feature on the top of the club head that is noticeable immediately when you put the club down behind the ball. Called ‘turbulators’, these small aerodynamic additions are meant to allow the club to cut through the air faster as it speeds down toward the ball. The presence of these raised spots on the top of the club is sure to make some golf purists raise an eyebrow – after all, golfers are not used to having anything raised on the top of the club head. Many golfers were just getting used to the idea of different colors and designs on the top of the club, so the introduction of the turbulators may throw some for a loop. However, golfers have proven they will adapt quickly if the technology helps them play better, so it will ultimately come down to the performance of the club. If golfers find that the club is moving faster through the hitting zone – and that speed is leading to more distance in the end – golfers are sure to love the G30. 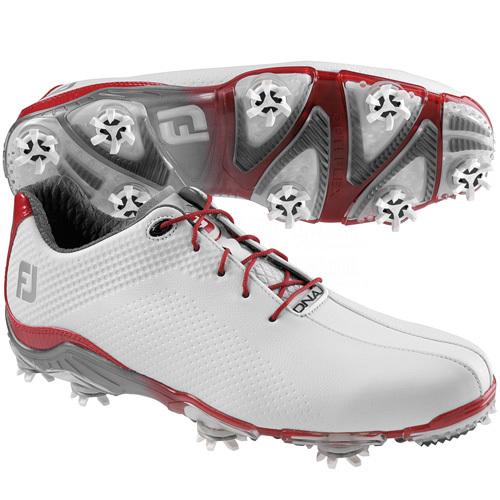 Like most of the other drivers on the market, this 460cc model has an adjustable hosel that allows the player to add or subtract a degree of loft with just a quick adjustment. While one degree might not sound like much, it can have a large effect on the trajectory that you achieve with your drives. By spending some time experimenting with the different hosel positions and what they mean for your ball flight, you should be able to settle on one that works best for your swing. Those who play PING clubs tend to be quite loyal to the brand, and they aren’t likely to be disappointed by this latest product. 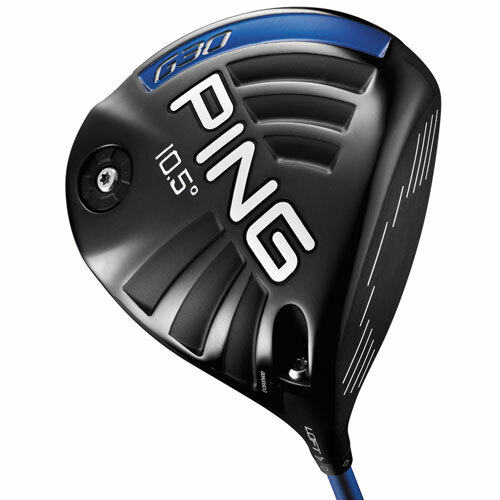 However, even those who aren’t typically drawn to PING clubs should consider giving the G30 a try because of the unique technology it brings to the market. Find a place to demo the G30 for yourself and see if it might be able to beat out your current driver and earn a spot in your bag.